Back on the market! The moment you walk in, you will be home! The soaring ceiling in the great room & the open floor plan is so bright & airy! 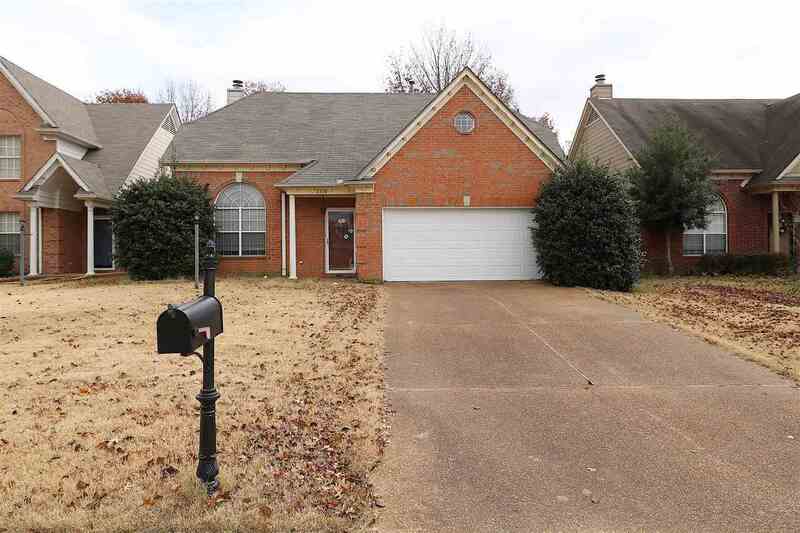 This 3 bedroom & 2 1/2 bath is a spacious 1745 sq ft. The great room, kitchen, & dining room provide room to spread out. All bedrooms are conveniently located upstairs providing privacy from the entertaining area. Brand new roof. Furnace & hot water heater- 4 years old. Freshly painted. Walk to neighborhood pool, playground, tennis courts, & lake!